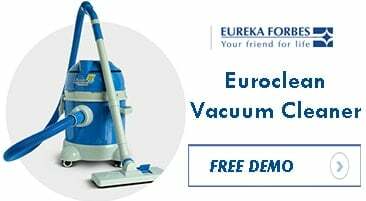 Eureka Forbes is offering the free demo of the Euroclean Vacuum Cleaner to everyone in India who fills the form on their page. Here we have another free demo or free sample offer for you. Now get a free sample demo of Euroclean Vacuum Cleaner at your doorsteps for free. You don’t need to pay any extra charges for getting this air purifier. 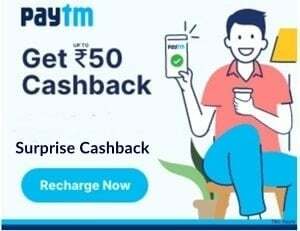 You just have to enter your personal details and submit it. So get this vacuum cleaner at your doorsteps now. Visit Euroclean’s Vacuum Cleaner free demo page. 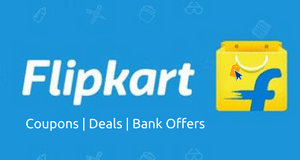 Enter your details like Name, Address, Mobile Number, Email and others. 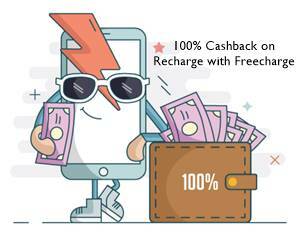 Verify mobile number by entering the OTP. Click on “Get Demo” button. You will get the Euroclean demo free at your doorsteps. After get satisfied, is it must to purchase it? N if yes, then what’s the price n specifications n what about garrantee? Do we need to purchase it 1st to get free demo or they will come with their own equipment? NO, You will get a free demo first. If you are satisfied then only you can order.